them, communicate with them so they share their innermost thoughts. 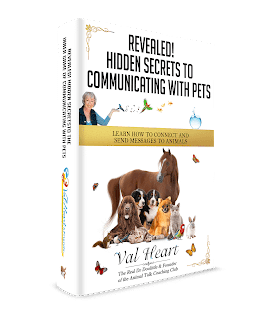 Many companion animals choose to spend their lives attempting to break through your barriers, help you heal and become reconnected with all Life. The Gift of Animal Communcation gives them a voice.